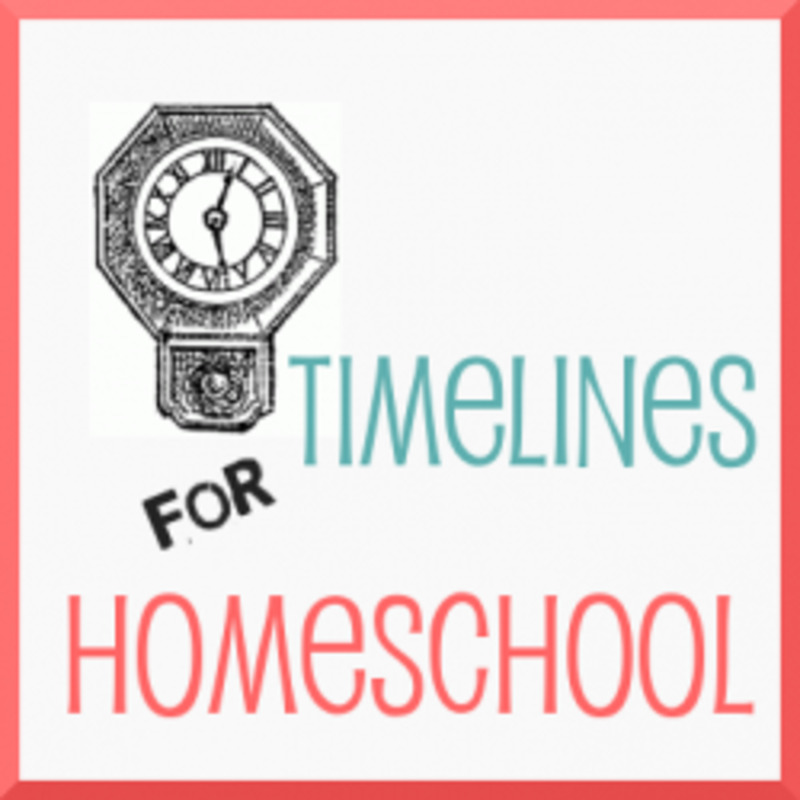 In our homeschool, we were currently working on Kindergarten concepts, such as memorizing our telephone number. 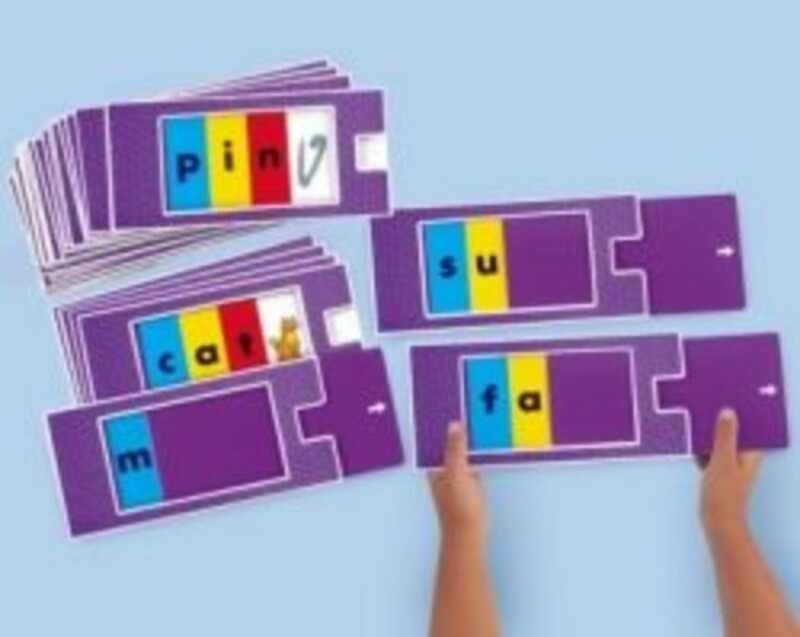 I spent a lot of time online searching for free, printable worksheets for my kids to practice. I didn't get a lot of good search results from Google, so I scoured the web and hours later, I had this collection free worksheets. 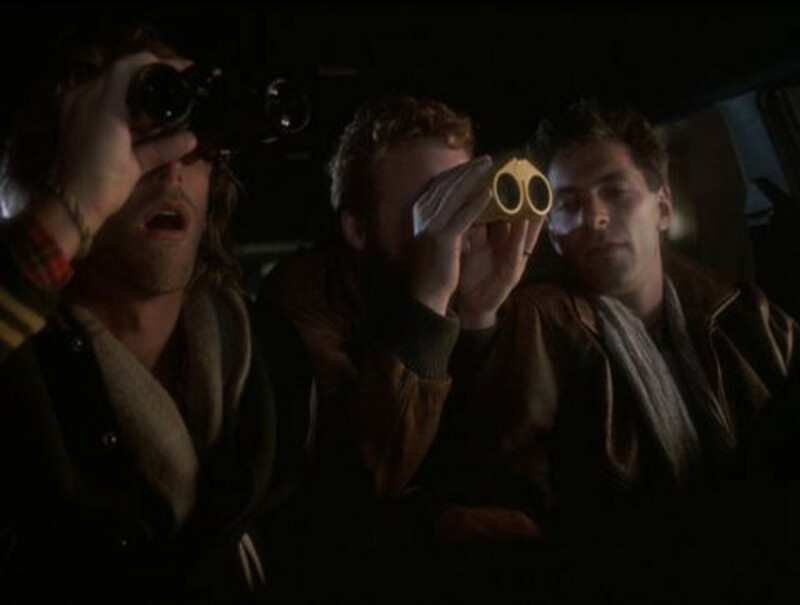 Below you'll find both phone number writing, memorization, and dialing practice. 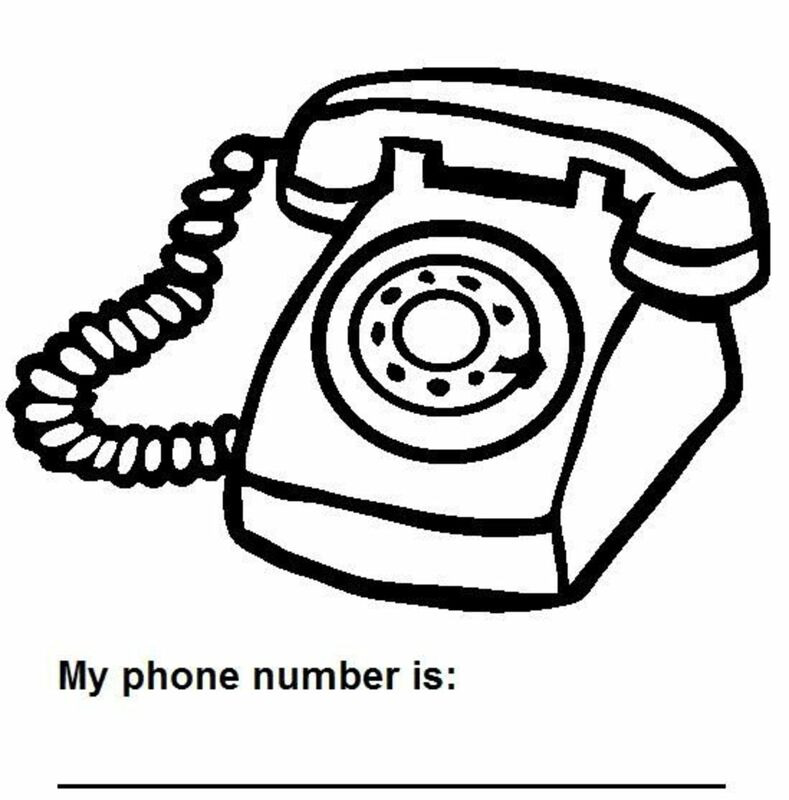 Type in your phone number and this worksheet generator at the HandwritingForKids website generates a page that says, "My phone number is (111-111-1111)," with their number included of course. Kids practice writing the entire sentence. 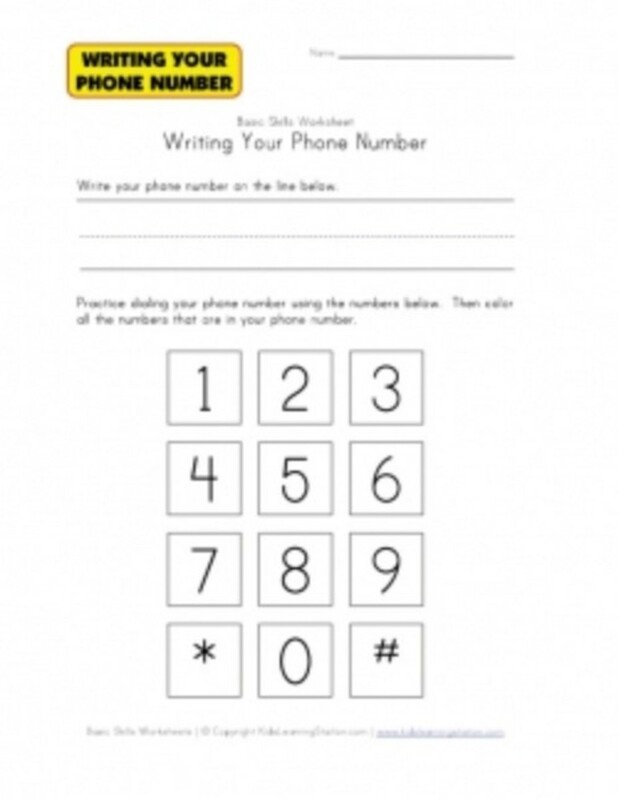 This worksheet allows kids to practice writing their phone number. Next, the child practices locating the numbers on a standard phone keypad. 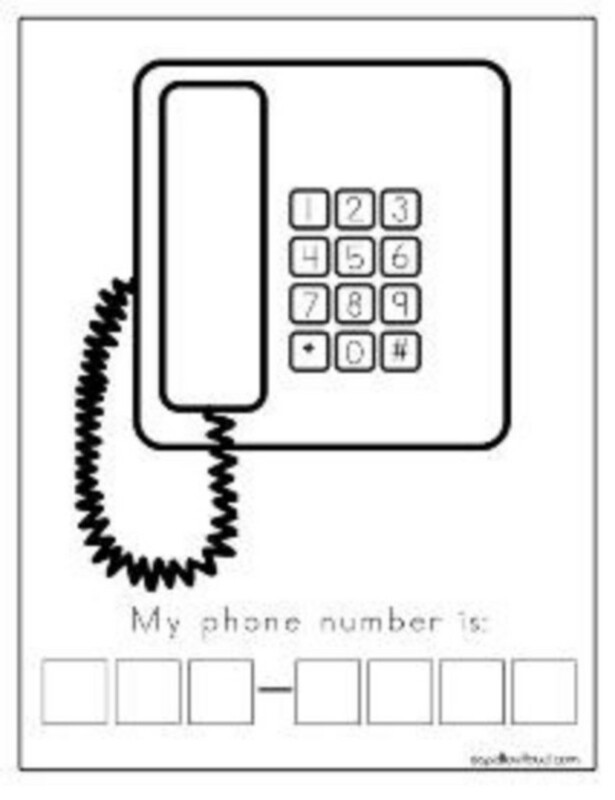 This is another worksheet, like the previous one, to encourage dialing practice and writing the phone number. 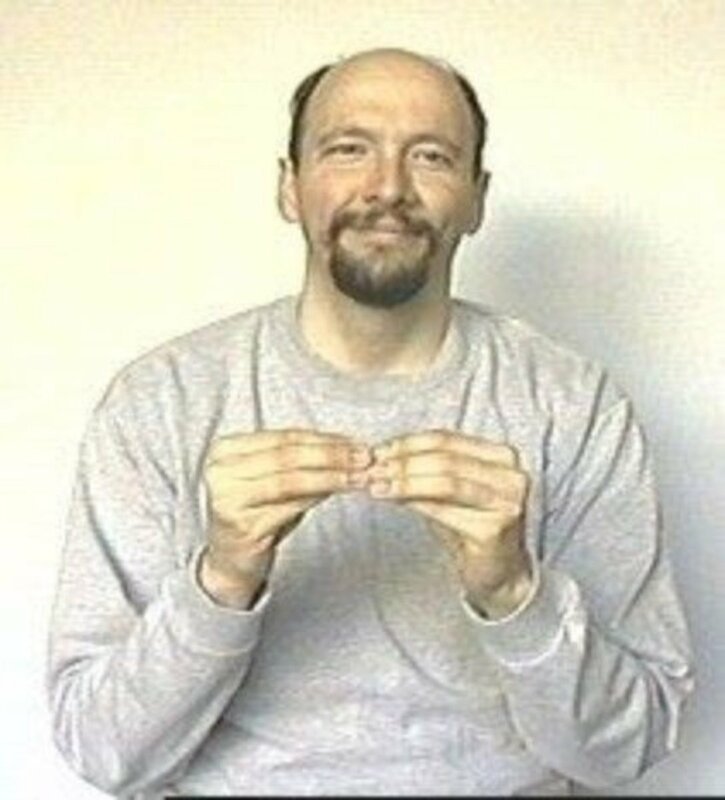 Have kids practice their home telephone number, or mom and dad's cell phone number. This is my favorite homeschool workbook as it contains worksheets for all the things your kindergartener needs to learn, including their phone number. 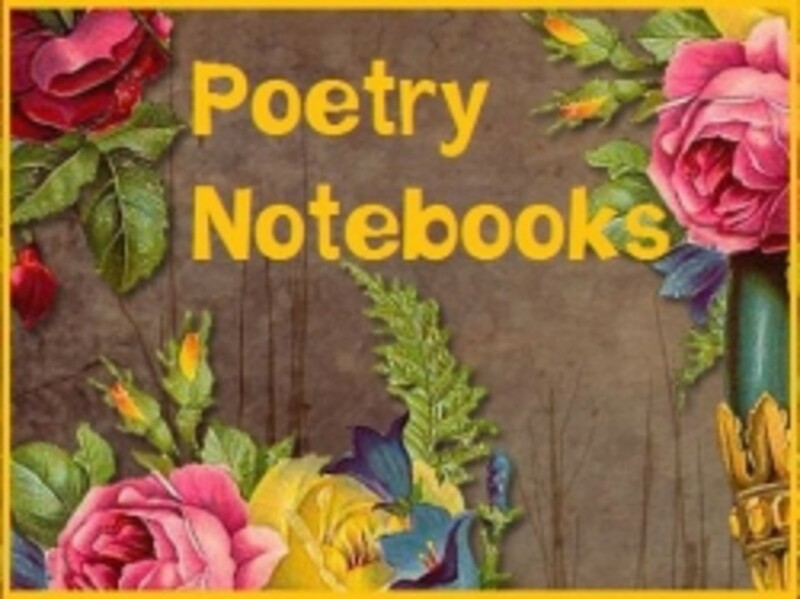 This worksheet is available in .PDF format from HSPrintables.com. Kids can practice writing and dialing their number on the keypad. 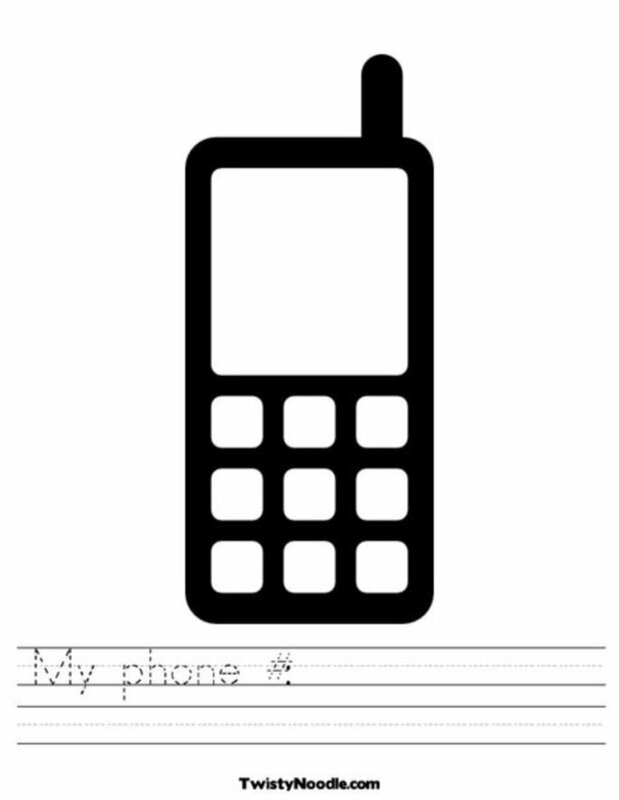 The phone image on this worksheet looks like an ordinary kitchen phone for realistic practice. 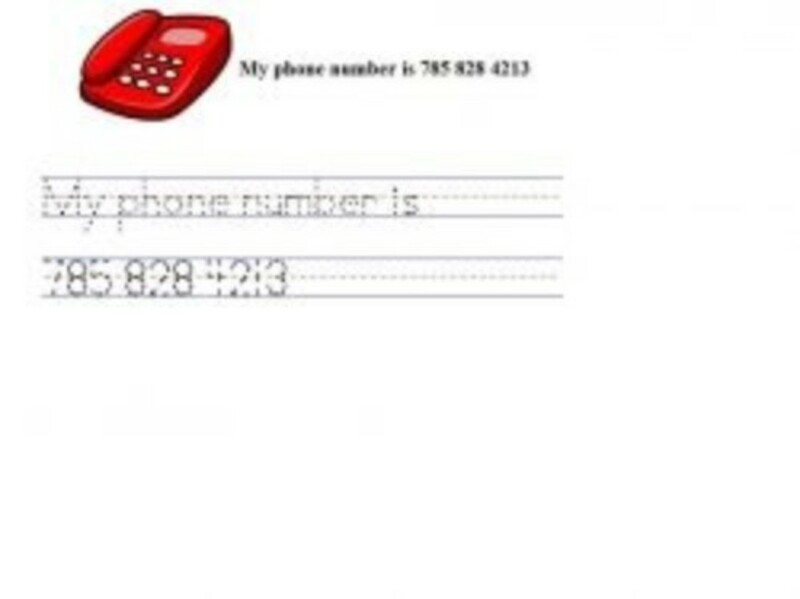 These worksheet generators allow you to type in the child's phone number. 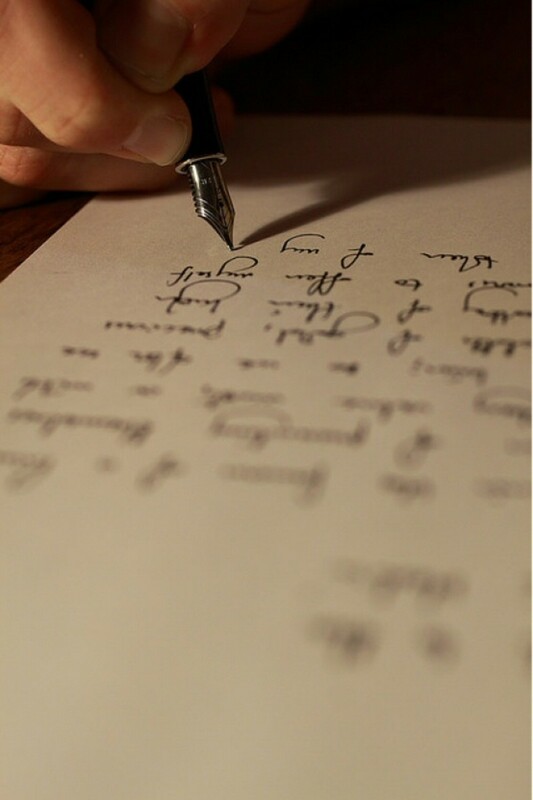 It generates several lines to practice writing the number over and over again. Just click the icons to access the full worksheet. 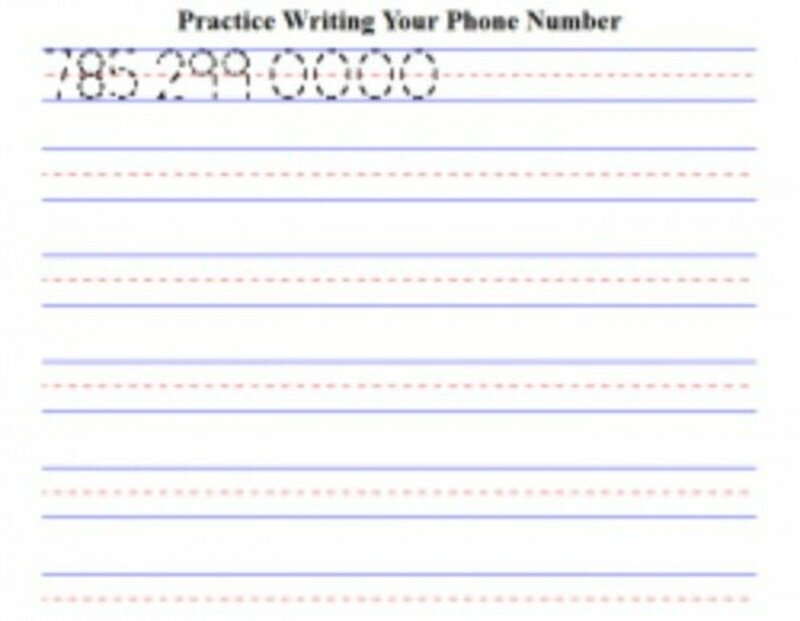 If you prefer, you can let kids practice writing their cell phone number. Comments on my this page? 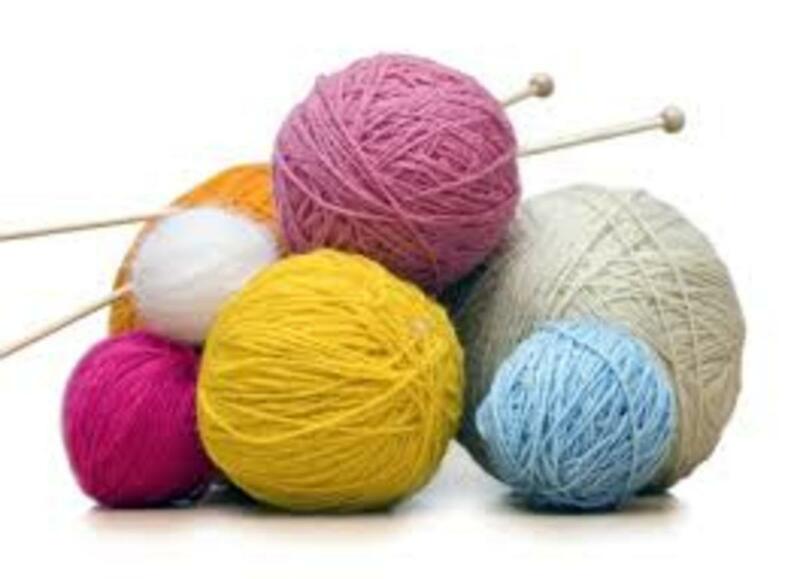 - Thanks for reading my page on free worksheets for kids to write their phone number! What an important skill to teach and worksheets will certainly reinforce kids in learning to write their phone numbers...I think this is the first time I've seen this subject covered! Great ideas! 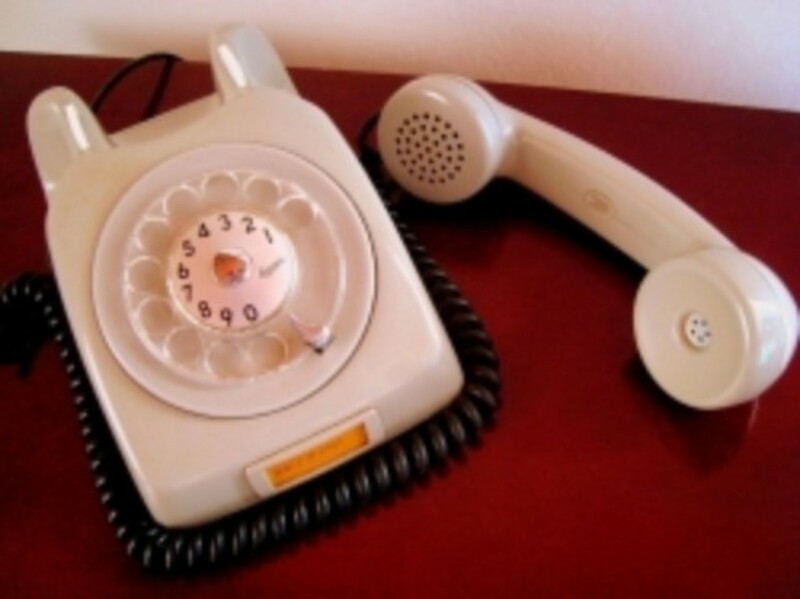 I have an old rotary dial phone and my grandkids love pretending with it. I should work with my grandkids on learning their phone numbers.